Monkeys, Lions and Chimpanzees are animals we often see in the wild or on the Discovery Channel, however many of these exotic animals can be purchased legally within the United States. Living in an acceptable jurisdiction and acquiring the correct permit could turn your home into a modern day zoo. These animals, however do come with a heavy price tag and that is not including the upkeep. The Bengal Cat is bred by mating a domestic black shorthaired cat with an Asian Leopard cat. 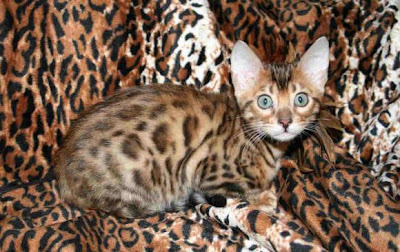 As with many hybrids the goal is to create a domestic cat in size and demeanor with the exotic Asian Leopard Cat appearance and coloring. As with most hybrid cats, the breed becomes more and more domesticated with each successive generation, therefore the ideal domesticated breed would be at least three to five generations removed from the original breed. 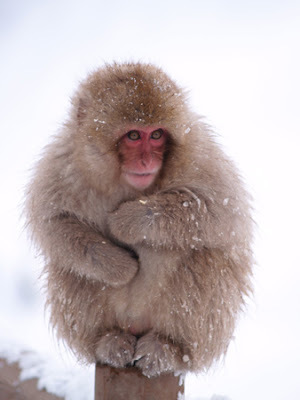 The Snow Macaque is considered a threatened species as we continue to encroach on more and more of the animal's habitat. Due to this fact, coveted licenses and special permits are mandated to own this very rare animal. The Snow Macaque is a smaller primate with a lifespan of over 25 years with the distinguishing feature of a hairless red face. This primate is about the size of a squirrel thus it's name. 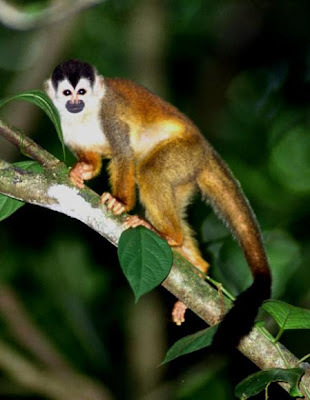 Generally the squirrel monkey does not get any bigger than 2 pounds and is considered a very social, affectionate and peaceful animal. These complacent characteristics make the animal a highly desired pet, however as with most of these animals, many states do not allow them to be privately owned. 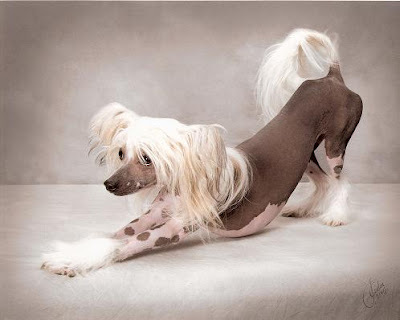 These dogs weigh about 5 to 12 lbs and are very vivacious, alert and friendly animals. Considered to be one of the rarest dogs, these dogs are prone to sunburning on a hot and clear day. The dogs first originated in Africa and the animals is most often found to be a very pleasant companion that lives for over 10 to 12 years. Bred in a similar process to the Bengal Cat, the Savannah Cat is bred by mating the African Serval with a smaller domestic cat. 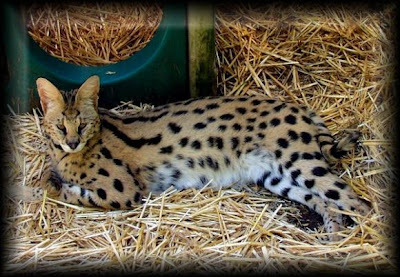 The Savannah inherently has a much more difficult breeding process, because an African Serval is 40lbs and undomesticated and breeding it with a domestic house cat is problematic. Concurrently, the gestation periods between the two animals are different. Due to these factors, the Savannah is a more expensive and rare breed of cat. 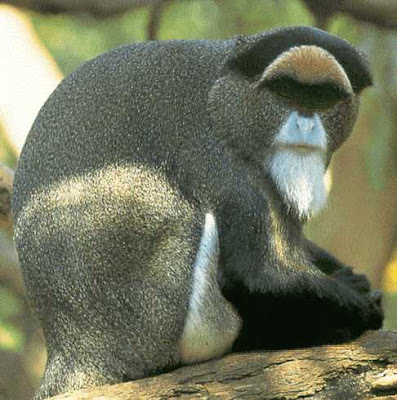 The Mona Guenon's natural habitat is within the Western African tropical forests, however this animal is capable of adapting to any forest environment. Therefore, despite special permits and licenses to own this animal, it is not considered an endangered specie. 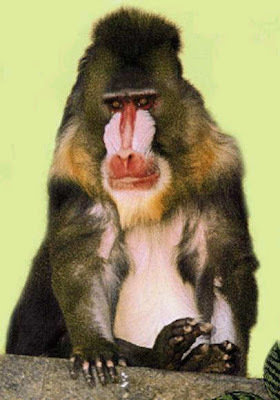 The DeBrazza's Monkey is easily recognized by its white beard and yellowish gray fur. The animal will generally live for about 22 years. Though many people do shell out the hefty price for this primate, they become disappointed when the docile and tender babies grow to become unpredictable and hostile adults. 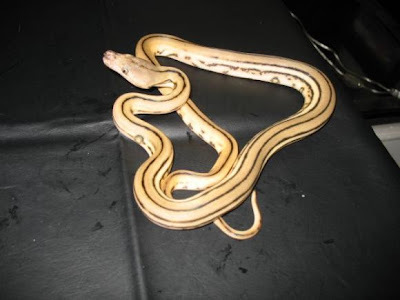 Master Python Breeder, Bob Clark states that he has an exclusive on this genetic striped ball python. The prominent stripe is what makes this animal very unique. More clearly, the striped ball showcases a yellow dorsal stripe with a a black border, clearly differentiating them from any other snake. Macaws overall are very expensive. 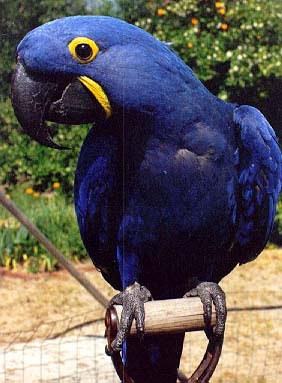 The Hyacinth Macaw exhibiting beautifully vibrant coloring, generally commands $20,000 a pair. Physically these birds are about 40 inches long and have a bright blue coloring. Their wing span is about four feet and these birds make popular pets despite their expensive price tag. 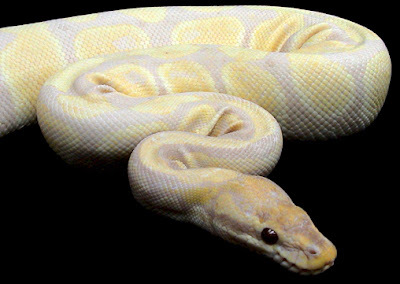 Master Python Breeder, Bob Clark's Reticulated Albino Type II Tiger Pythons sell for $15,000 each. An extremely rare breed, these pythons showcase a co-dominant tiger pattern, making them extremely popular in the snake world. This red-eyed snake is lavender in color, under a vibrant yellow pattern. 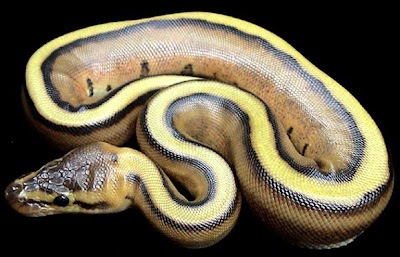 Also available from python breeder Bob Clark, the rarity has fueled demand. Chimpanzees are highly intelligent primates and are closely related to humans. Chimpanzees weigh about 115 lbs and the male is slightly larger than the female. The natural habitat of the Chimpanzee is within central Africa and western Africa. Though an endangered specie, Chimps are legal pets in some states. 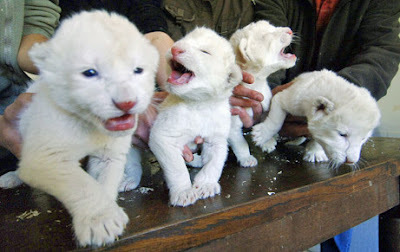 The very rare White Lion is because of a a recessive gene and the animals are not considered to be albino. The White Lion's eye color is similar to the regular lion, however the coat pigmentation and skin are not. Due to its price, demand, upkeep and scarcity, the White Lion remains one of the most difficult animals in the world to obtain. You can use these loans for any bad credit payday loans purpose, but it is advisable to use payday loans bad credit them to deal with unexpected expenses, rather than for impulsive shopping.